Keep Cool This Summer: Trustech Remote Control Fan! Cool down on hot summer days and night with a Trustech remote fan. 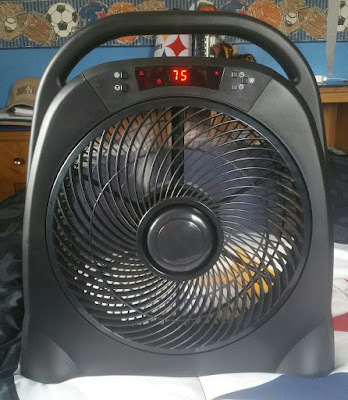 This fan is durable, portable and lightweight! It also has 3 speeds and wind modes, plus an automatic shutoff timer, making it the perfect addition to any room in the house! The fans slim design and handle makes it easy to use anywhere. Whether on a table top or on the window ledge. It is powerful and soothing all at the same time! It even displays the room temperature. How cool is that?! 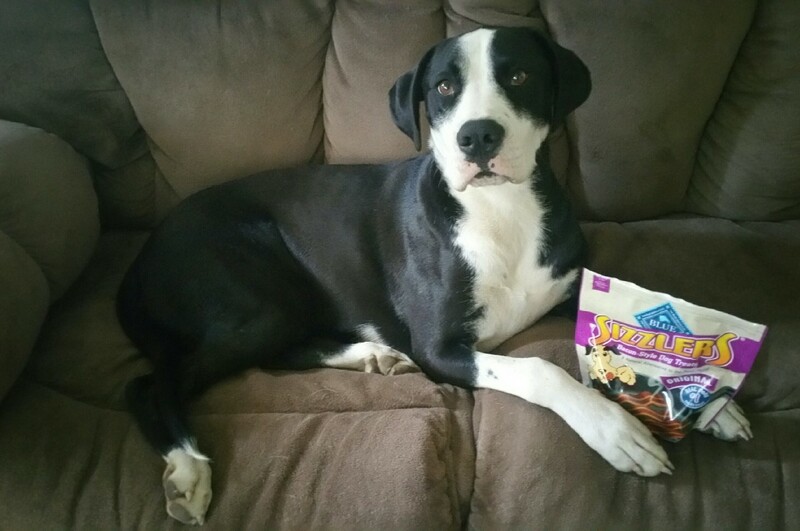 Blue Buffalo Sizzlers: Bacon Dog Treats! All throughout June you can earn large bonuses when sign up as my referral on Swagbucks. Swagbucks is a rewards site where you earn points (called SB) for things you're probably doing online already, like searching the web, watching videos, shopping, discovering deals, and taking surveys. Then you take those points and exchange them for free gift cards to places like Amazon, Target, or PayPal cash. 1. Sign up using this link - it's absolutely FREE! 3. That's it. It's super easy, and Swagbucks is for real. I use it myself, and I use my Amazon gift cards to purchase holiday gifts for my kids! It's the perfect way to get them exactly what they ask for without having to break the bank or the budget!